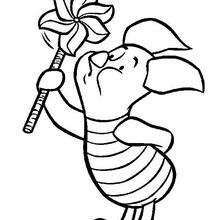 Piglet loves playing with his pinwheel. 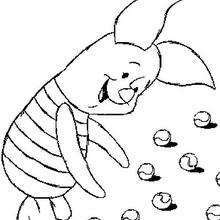 Piglet blows his pinwheel so it spins around and around. 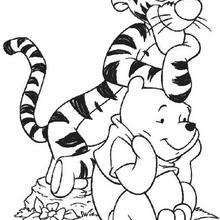 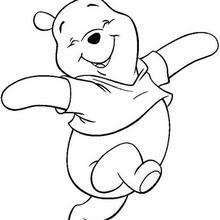 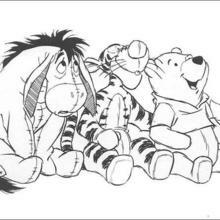 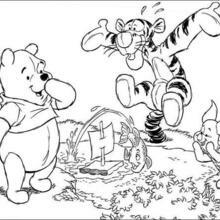 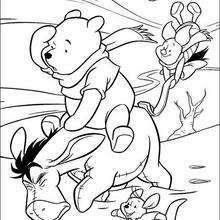 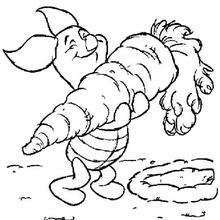 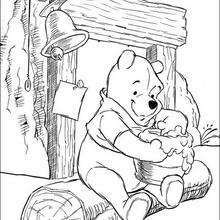 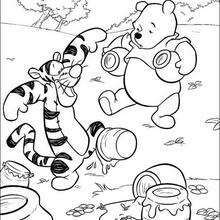 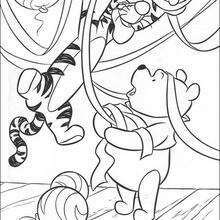 You will find more Winnie the Pooh coloring pages for you to choose from in this section. 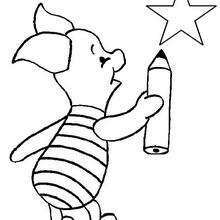 Now coloring your picture is easier than ever when you use the online interactive coloring machine or you can print to decorate at home. 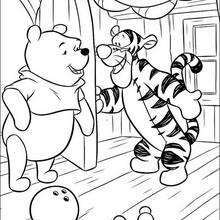 Discover a kingdom of Disney coloring sheets and fun activitites for you to enjoy from Hellokids.